After a stressful day, the thought of running yourself a hot, deep bath can be one of the only things getting you through those last few hours at work or that particularly difficult commute home. As we have seen with the Romans, baths are synonymous with relaxation. There is a certain element of ritual to running a bath that sets it up as something you immediately think of in times of stress. It’s a quiet moment of contemplation that many of us rarely get in our busy lives so it’s not surprising that baths are seen as major investments for us in our homes. There are many smart choices for buying a bath that works for every individual need, room size, and aesthetic. 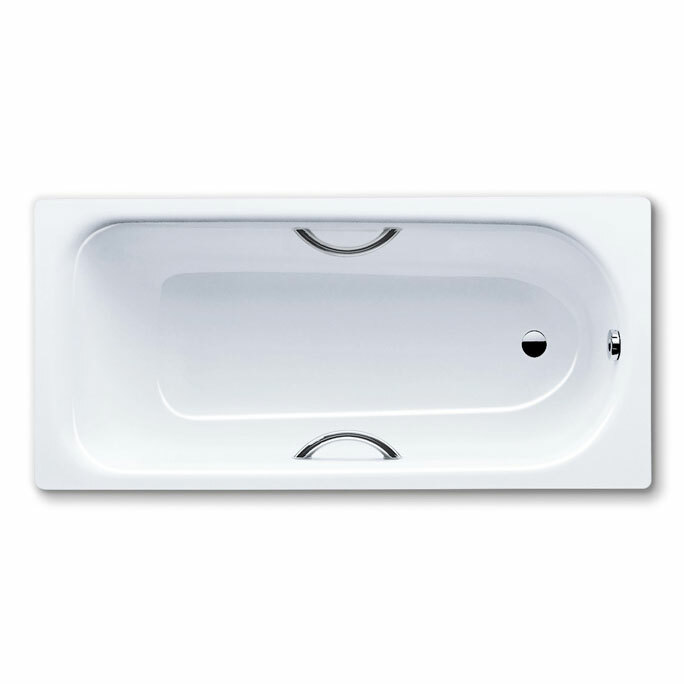 Acrylic baths are a standard choice for many as they are relatively low cost. This super-durable material is ideal for family bathrooms as the bath surface can easily be repaired if it becomes scratched or dented, it’s very easy to install and acrylic retains heat beautifully, making it energy efficient as well as guaranteeing your bath will stay hot for longer. Acrylic baths can come in different shapes and sizes and with extras such as whirlpool technology for an extra spa-style treat. Steel baths are a pretty traditional choice, but that’s because steel is such a reliable and durable material which conducts heat really well, often comes in gorgeous vintage styles and really stands the test of time. This kind of bath is seen as an investment piece and ‘traditional steel bath’ will always read well on an estate agency listing. Style-wise, there are many choices which can depend on the look you want to achieve for your bathroom. For those with traditional tastes, freestanding baths in roll top or slipper styles will look classic and elegant. Slipper baths scream luxury, which is why so many high-class hotels invest in them for their rooms. However, if you are hoping to keep costs down, going for a plain and simple bath suite in crisp white but investing in other pieces such as classic tiles can really work. Current style trends for modern bathrooms seem to be pointing towards sharp, linear forms in cool monochrome or natural, flowing forms in muted, warm tones. The former screams out for an angular, free-standing bath or perhaps even an ‘L’ shaped bath with strong and clean lines. For the latter, pebble shaped free-standing baths would sit elegantly in the middle of a naturally styled bathroom – like a little shiny stone on the beach. If space is a problem but you are keen to have a bath in a smaller room, corner baths can give you the best of both worlds. These baths are often deeper, making them really luxurious. The bath and shower are show stoppers, but the humble sink gets used so often throughout the day that finding the perfect sink that works for your needs is essential. 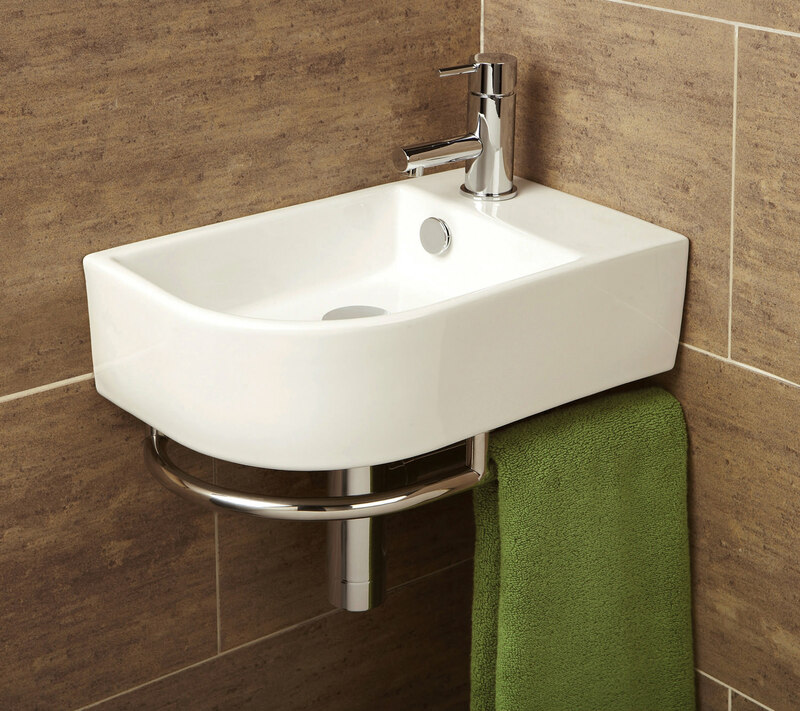 Standard pedestal basins are typical in most properties as the pedestal design feature makes them easy to access in the event of plumbing problems such as a blocked drain. They come in many different styles so you can easily find something linear and slick to work for your ultra-modern, glossy bathroom or something classic and timeless for those who have traditional tastes. 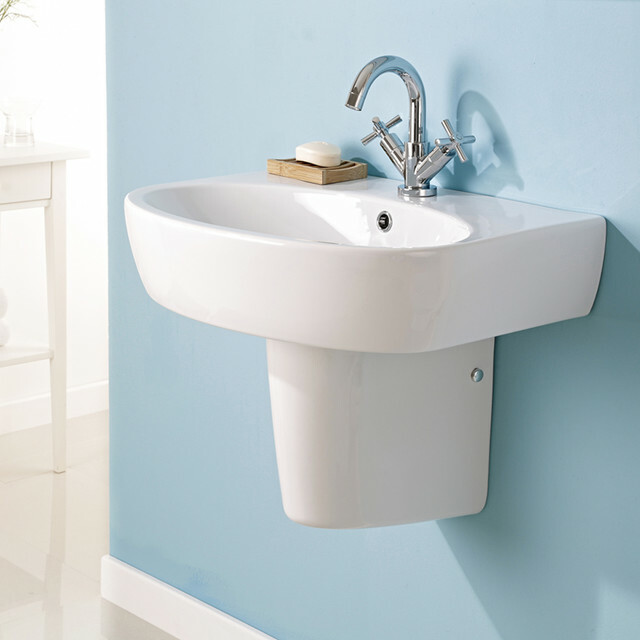 Semi-pedestal basins, corner sinks, and wall mounted sinks are ideal for awkwardly shaped bathrooms, en-suites, and narrow hallways as they sit against the wall, out of the way. 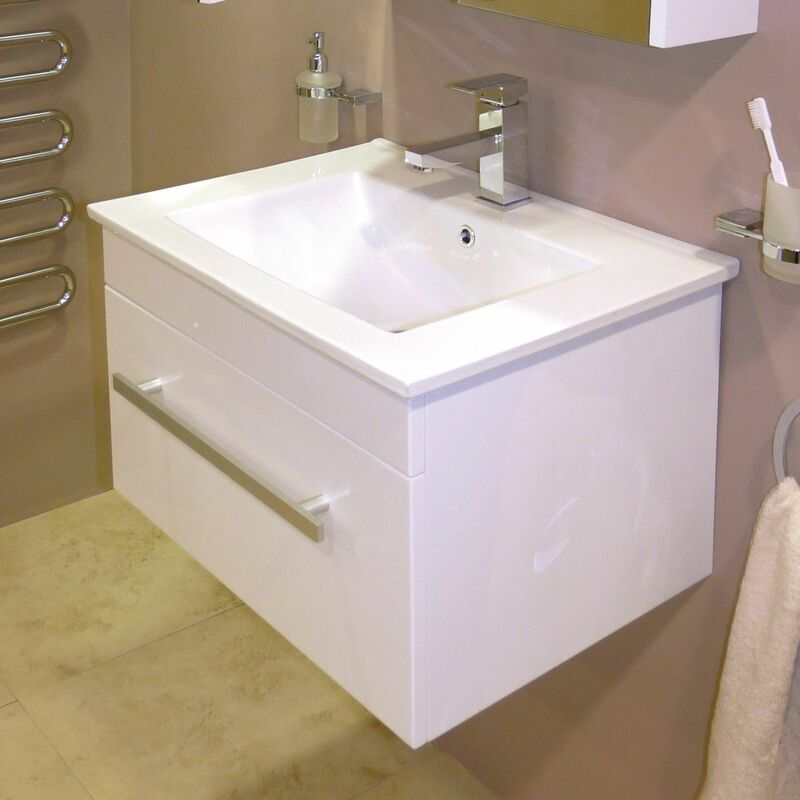 They are also great for anyone with accessibility issues as removing the pedestal gives a good section of space below the sink. For those who struggle with storage issues in their bathroom and love the idea of combining the sink with their vanity table, vanity unit sinks are fantastic. The cupboard below is great for concealing sanitary goods and cleaning products as well as providing essential storage for towels and other bits and bobs. Counter top sinks are also good for maximising space and providing you with a worktop which can give you an area for accessories like soap dispensers or even a cool looking succulent plant. There is nothing more refreshing first thing in the morning than an invigorating shower. Shower technology has changed massively over the last decade and it has turned the simple shower into something super luxurious with extras such as steam rooms, internal speakers, and amazing digital technology. Whether you have a shower over the bath or a separate cubicle, there are some great options out there. Electric showers take cold water from the water supply and warm it up electronically, much like a kettle, making them a great option for busy households or homes where the boiler can take a bit of time to get going. If not positioned correctly, electric showers can be very dangerous and for that reason, there are lots of regulations surrounding them. It’s important to get assistance from a plumbing services provider to ensure they are installed safely. Mixer showers are an alternative if you don’t want an electric shower. Working much like mixer taps, you create the right temperature for you but there are also many different types of accessories, such as thermostatic valves, which make reaching the optimum temperature each time much easier. For freestanding showers, there are many options for style and size, from D-shape to quadrant, so there really is something that can fit every type of home and use. 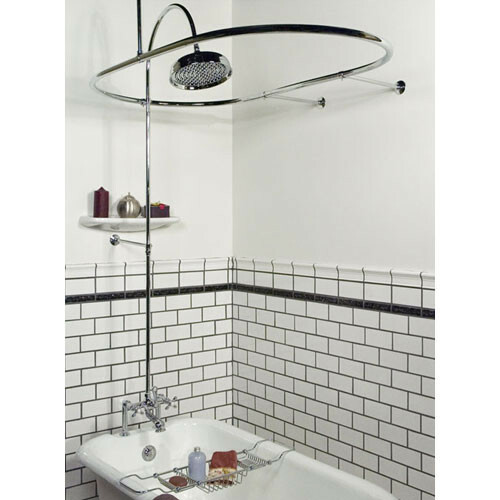 Free standing showers must be strict in meeting EN14428 standards and regulations which test the function and stability of the shower and by seeking out reliable plumbing services, you can ensure your shower works efficiently for many years to come. The toilet is probably the least glamorous piece of sanitaryware but it’s also the most important. All toilets need to be WRAS approved, which means the product must be thoroughly tested for its mechanisms and water quality by water suppliers before it can be released onto the market. Many toilets are now designed with features such as dual-flush, which help to ecologically prevent water waste and use materials that have stain and germ resistance for ultimate hygiene. In terms of design, there are plenty of styles which can really improve how you use your bathroom. 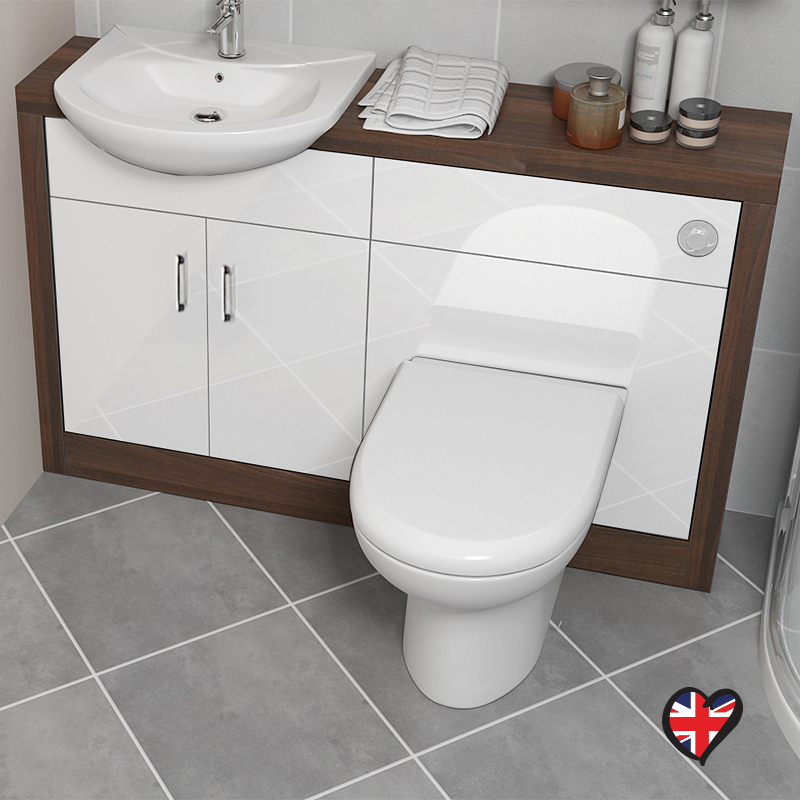 For those who struggle for space, toilet and sink units are compact and neat and some come with cupboards which are invaluable for storage. Back to wall and wall hung toilets have concealed cisterns which look really smart and maximise the entire space of the room. Many suppliers have also created corner toilets which are perfect for awkward spaces often found in period homes or for tiny cupboard toilets. If you are looking for a simple close coupled toilet, there are vast amounts of design choices to match the rest of the aesthetics of your bathroom, from traditional and classic to modern and chic. It’s important to remember that there may be regulations for your property, so enlisting the assistance of a qualified plumber is essential when thinking about installing a new bathroom. All bathrooms are now legally required to have an extractor fan fitted to combat damp and the problems it can cause your building. Enlisting the help of a reliable plumber can make sure this is done properly, ensuring your home is kept safe and in top condition. Your bathroom is such an important space for health and well-being; investing in it with high-quality sanitaryware, expert plumbing services, and great accessories to make it look fantastic is a sure-fire way of getting the bathroom of your dreams.